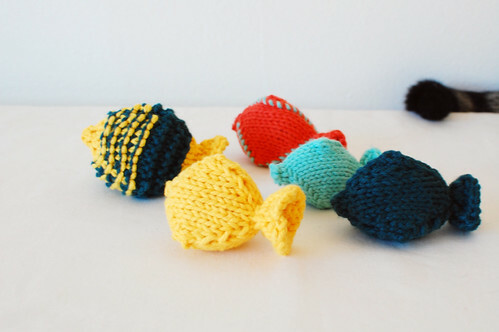 crafty time | come blow bubbles! so lately i’ve been trying to get back on the craft train and make some goods. gearing up for the holidays, i guess. anyway, i’ve been doing a variety of things, but in my first batch of goodies is some knit goods. 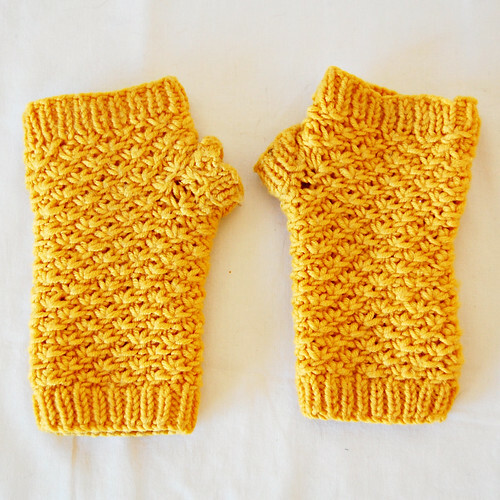 the first item was sort of out of necessity–some handwarmers. it gets super chilly in my office, and my hands especially get cold. in order to keep working on the computer while keeping my hands toasty, fingerless gloves/hand warmers are the perfect things. i found this pattern on the purl bee and decided to go for it, and i’m pleased with the results! i chose to use one color instead of 4 colors. 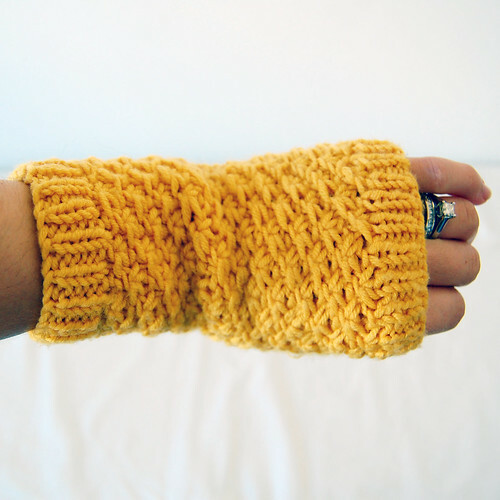 i also shorted them up and made them a little smaller, because i have petite hands and wrists. i’m just going to throw it out there–it’s pretty tough to photograph your own hands sans tripod! 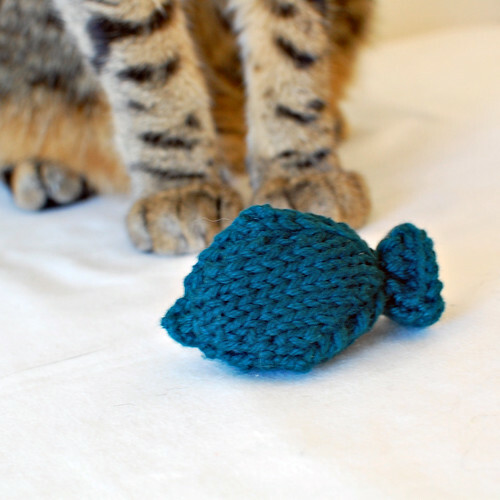 next up–just some knit cat toys. i haven’t knit any in a while, and i sold out, so i made another batch. 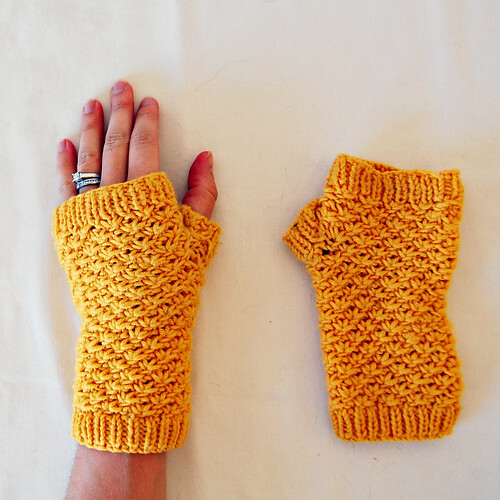 love the handwarmers… they are so cute! I love the token ring shot, did you make that too?